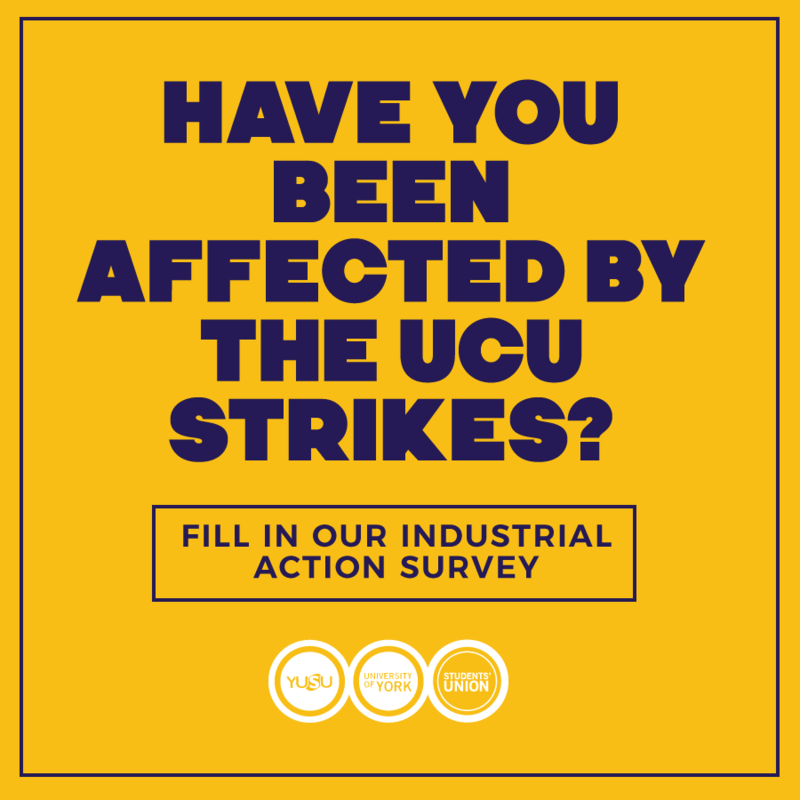 This update shares the latest information on industrial action and provides information on what you can do if you are being adversely affected. This week Universities UK and UCU, the trade union for academics, meet with Acas for further talks. Acas is the Advisory, conciliation and arbitration service, it specialises in industrial dispute mediation. Exact details of the agreement to meet with Acas aren’t public but this is a significant development showing more willingness to engage in dialogue. At this stage, it’s clear that significant differences remain between stakeholders and bridging such a gap is likely to take some time. Lectures will resume (as was previously planned) on Friday 9 March but until such time as Acas hosted talks reach a resolution it appears that strike action continue throughout the whole of week 10. Keep an eye out for updates - Look out for messages from your Department. They will be in touch to let you know if any timetabled activity has to be cancelled or postponed.